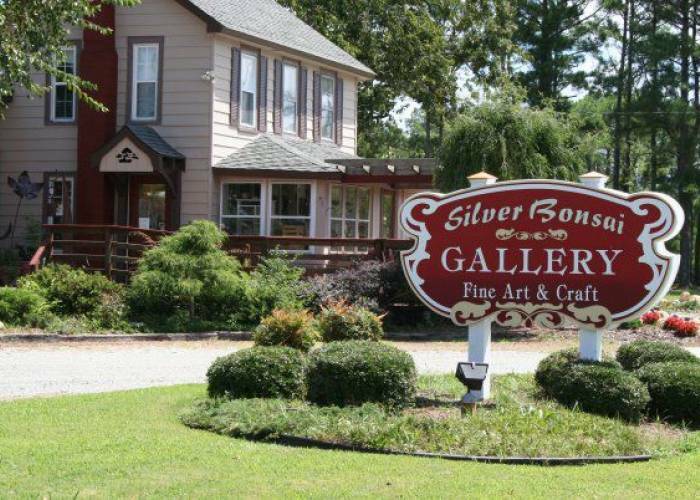 Silver Bonsai Gallery displays many of the nation’s most talented artisans. This shop has many unique pieces of jewelry, art work, and bonsai trees. They also are very skilled in silver jewelry and repairs.